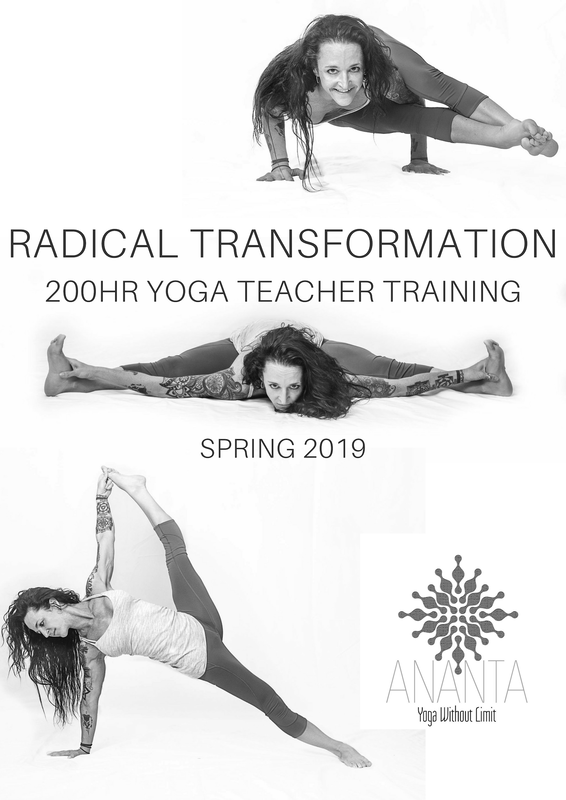 Developed by Leila A. Fortier- E-RYT® 200, RYT® 500, YACEP®, the ANANTA method was meticulously designed to offer intensive teacher trainings that merge yogic tradition and philosophy, scientific application, and dynamic presentation. ANANTA’s systematic tri-fold approach instills success in burgeoning teachers by cultivating creativity, competency, and confidence. ANANTA believes in the art of intention which manifests profound and authentic experience to the communities we serve. We are dedicated to fostering the growth, development, and advancement of our teachers and the services they provide. 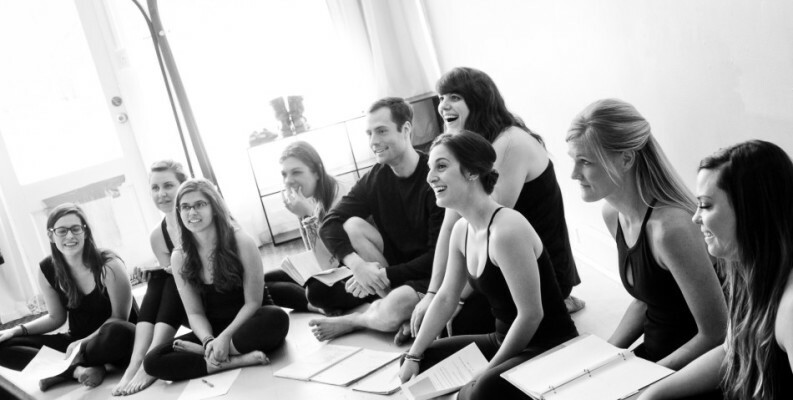 Our teacher training programs transform developing teachers from skin to soul. We strive for continued understanding and evolution of the self- body, mind, and heart, which lends to the collective understanding and evolution of those we serve. We understand the importance of supporting our teachers personally and professionally—on and off the mat. 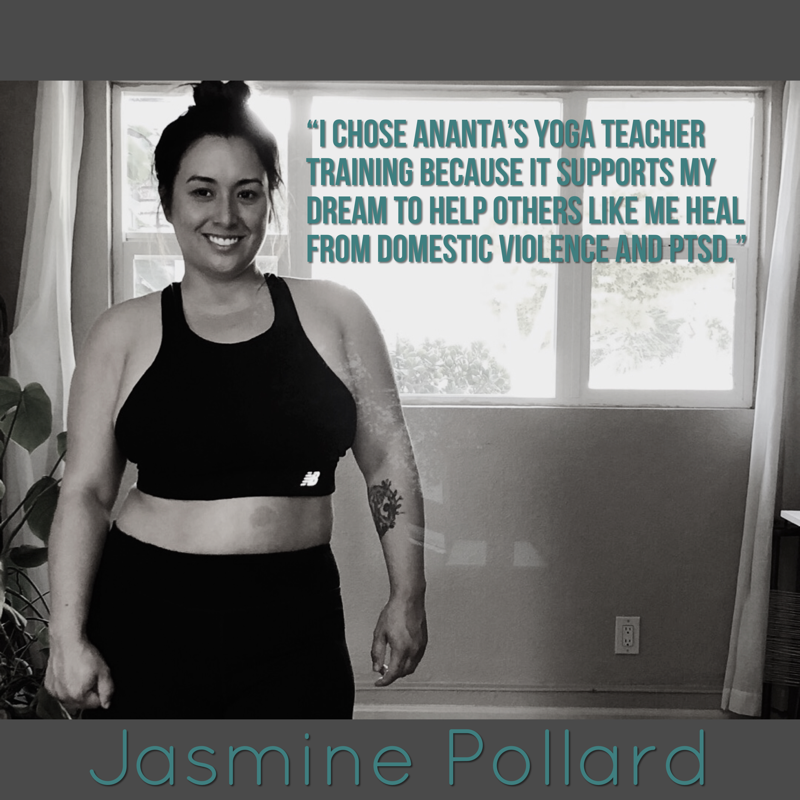 ANANTA prides itself on offering continued support, mentorship, education, networking, and professional guidance under the care of our name, which recognizes the limitless potential within each of our graduates. 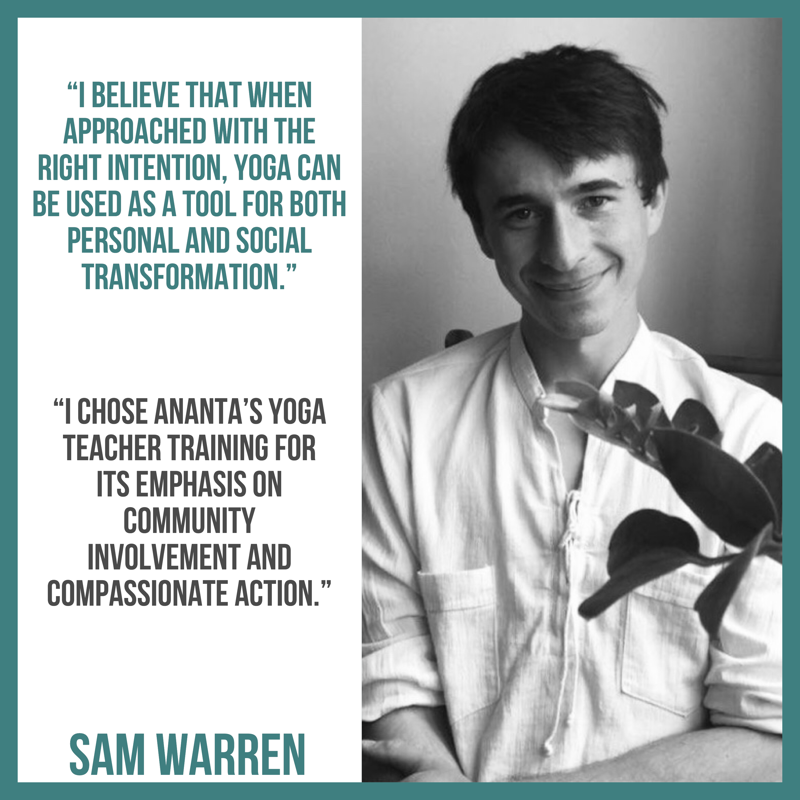 At ANANTA, we are dedicated to developing only the highest caliber of teachers who feel as passionately about sharing the gift of yoga as we do. We offer no shortcuts, trends, or gimmicks in our programs. Enrollment in our courses is a serious commitment of time and attention. ANANTA is a name our teachers can proudly stand behind. Built on honesty and integrity, our teachers are recognized above and beyond their credentials by the quality of experience they offer their students and classes. 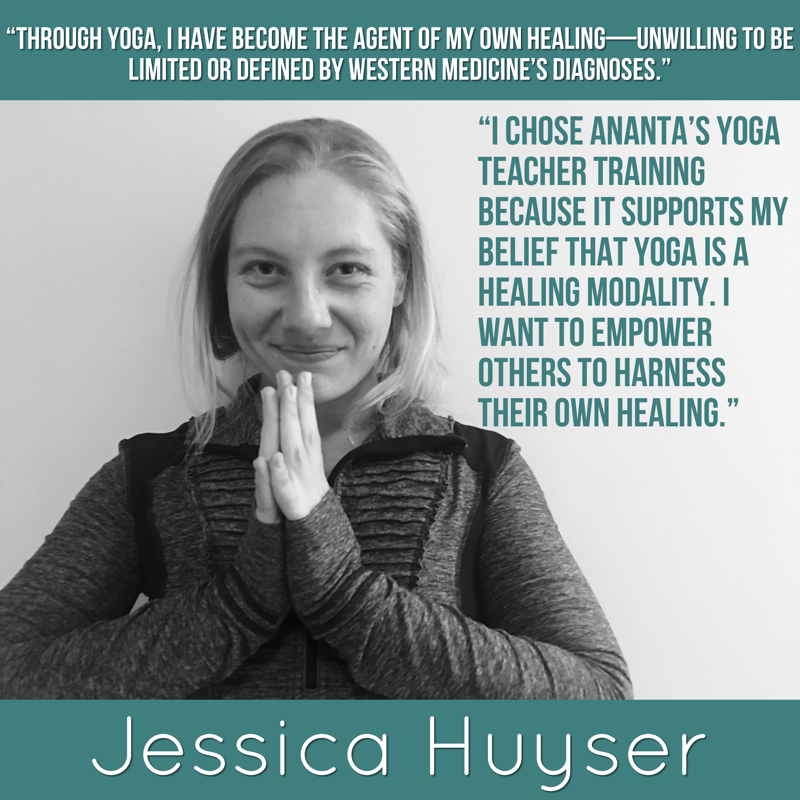 What sets ANANTA apart from other Yoga Teacher Training Courses? ANANTA is an international school without borders registered with Yoga Alliance. ANANTA prides itself on not contracting out any of our learning modules. All components of our trainings are conducted by the ownership to ensure consistent, quality instruction and development of our teachers. ANANTA limits all registrations to no more than 25 students per training to establish close contact with each student in a customized, hands-on environment. ANANTA devotes all of its elective hours to its custom developed 8 part system on the art of teaching in order to ensure trainee caliber and confidence. 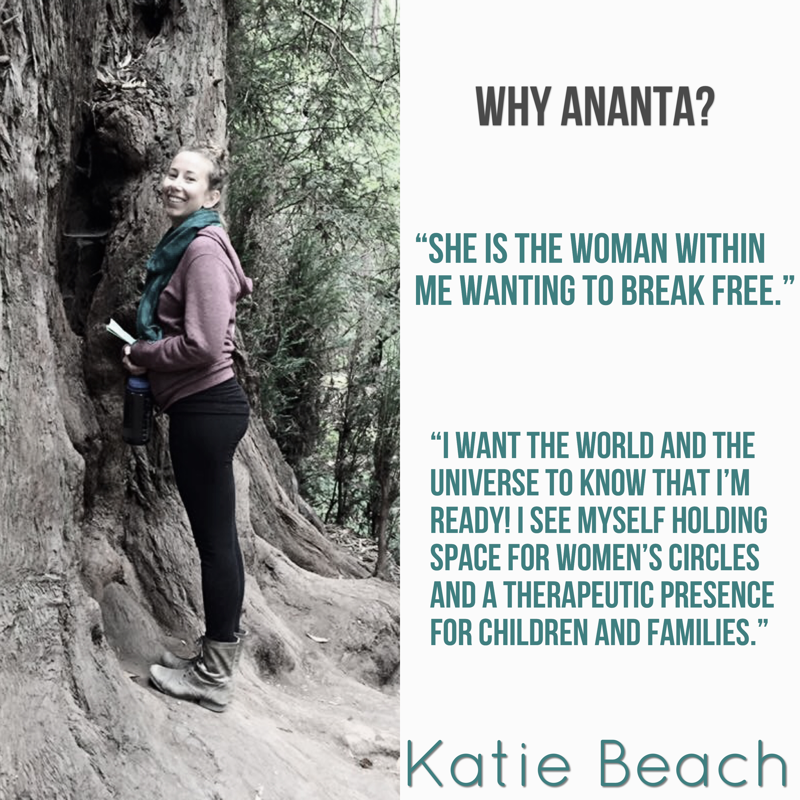 ANANTA provides continued support and guidance, as well as leadership, travel, and teaching opportunities to all graduates. ANANTA promotes all graduates internationally on our website and global database to increase teacher exposure and experience. ANANTA offers the added incentive of becoming a lead ambassador/trainer in their geographical area under the ANANTA name and system with use of all ANANTA copyrighted materials. ANANTA also offers the 300HR. Advanced Teacher Training to 200 HR. graduates at a 10% discount to ensure a seamless transition of knowledge and experience under the same leading name. Each student receives a hardbound published manual of ANANTA’s custom developed training system, and t-shirt. Discounts on early registration and convenient payment plan options.